A WELSH GIRL'S GUIDE TO LIFE AND TRAVEL. Getting your home ready for spring. Hallelujah! We’re finally in February and are steps closer to spring, PRAISE THE LORD. It’s been such a long winter, and even though I bet this current warmer spell is going to be short lived (let’s not forget the Beast from the East struck in March last year), spring is without a doubt my favourite time of year. While the frosty, sunny spells are pretty, I’m so ready to kiss goodbye to the lo-o-o-ng, dark nights, the freezing cold temperatures, pelting rain and flurries of snow, and hats, scarves and coats. Bring on blossom trees, pink sunsets and all the other blogger springtime cliches that come with it. And in true blogger style, for today’s post I’m sharing how I get my home ready for the coming season. I feel like over the Christmas period and during the winter months, you find yourself gathering more and more bits and bobs that you ultimately don’t need. I love nothing more than going through my wardrobes and cupboards in the lead up to spring and having a good clear out of these unnecessary things that are doing nothing more than cluttering the cupboards. I donate clothes that I no longer wear to charity; if I haven’t worn it in a few months or if it’s starting to look a little bleugh then it’s gotta go. I go through all my paperwork, and clear out any post that I no longer need. I even went to IKEA and bought myself a massive shelving unit to finally clear out my equivalent of the “cupboard under the stairs”, which tends to be a dumping ground over Christmas. It’s actually pretty therapeutic and I’ve become pretty ruthless about what I’m keeping now. 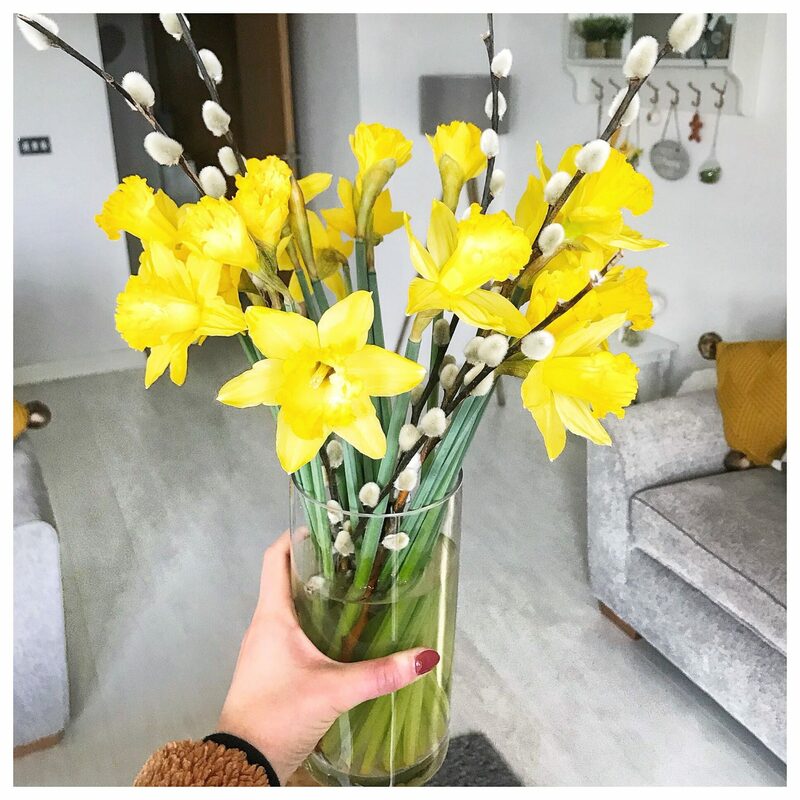 Yassss, I love cleaning all year round, but there’s nothing better than a full-on spring clean after all that decluttering, and I’m talking cleaning out the kitchen cupboards and fridge, wiping down all of the windows, scrubbing down the sofas, and letting in some sweet spring air now that it’s finally warm enough to open the windows! Whether it’s daffodils, tulips, or a beautiful Valentine’s bouquet like I was sent this year, I love having fresh flowers in the house. They make the place seem so homely and bright, and it makes such a difference to my mood. I usually buy a few bunches for a couple of quid in a supermarket, and then mix and match to have some in various vases placed around the house. And finally, this year I want to do some work on my balcony to make it look all pretty and floral. I love the idea of having some plants inside and outside, so that it looks as though the garden is extending into the house and vice versa. Keep your eyes peeled for a blog post on that soon enough! How do you get ready for springtime? Previous Post Changing up who you follow on Instagram. Next Post Exploring more of what’s on your doorstep. Where I live autumn is coming haha, but I’ll keep in mind these tips for the future. Great post! It really does feel like spring at the moment with this incredible weather! Loveee this! Spring really is the perfect time to de-clutter and spruce up the home! I am so happy its Spring, such a refreshing season! Hello and welcome to jessie-ann.co.uk, a lifestyle and travel blog written by Jessie-Ann Lewis. I'm a 25 year old journo, currently working as a TV production researcher in Cardiff. 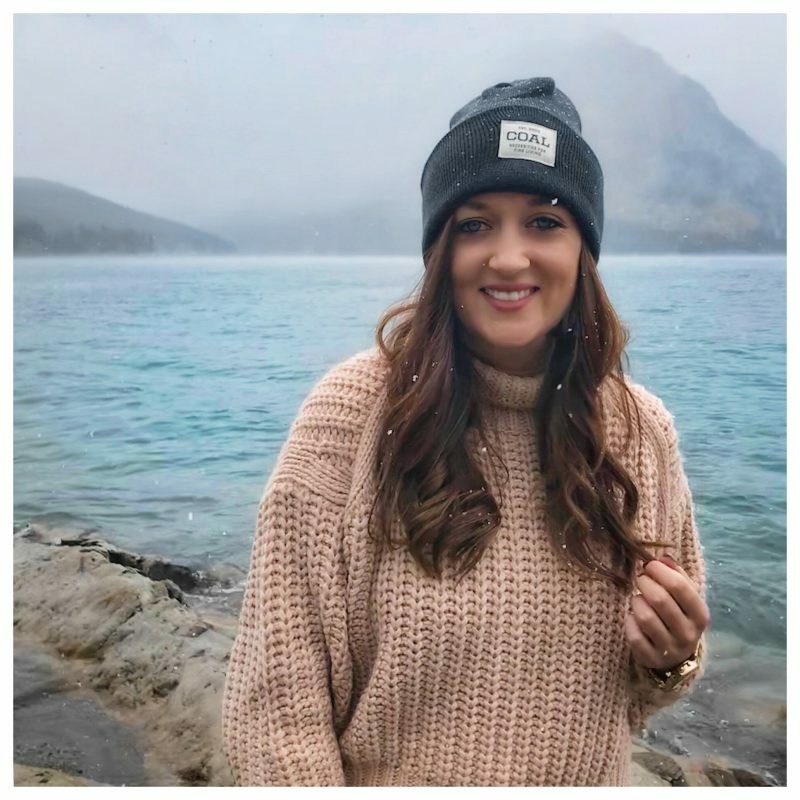 I love to travel, take photos, and blog all about it! Changing up who you follow on Instagram. I’m saying yes to more sober nights out. Breaking free from monotonous routine.